Thirty years ago, The Little Mermaid initiated the second golden age of Disney animation magic! 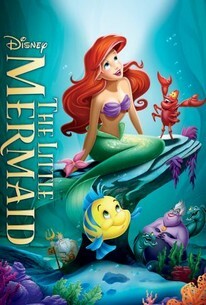 I'm pretty sure that Ariel is a big reason that International Mermaid Day has become incredibly popular. In honor of Ariel here are some fun ways to "Shell-ebrate" International Mermaid Day on March 29th in style... Disney style. Because what could be better than discussing human foot wear with the sassiest mermaid ever? You can read the original --> HERE<-- because it is a lot easier than traveling to Denmark to see the Little Mermaid Statue. We highly recommend that if you ever get the opportunity to visit Copenhagen's Langelinje Pier you pack your thing-a-ma-jigs and run! 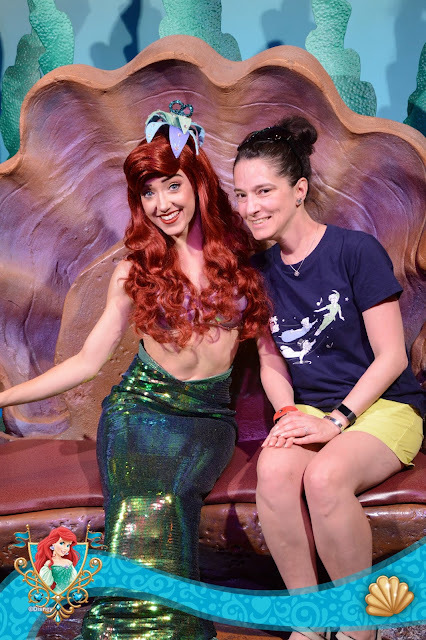 Since traveling to Fantasyland in the Magic Kingdom or Copenhagen may not be practical at the moment we've got a few ideas that may hold you over until you are able to complete those bucket list items. 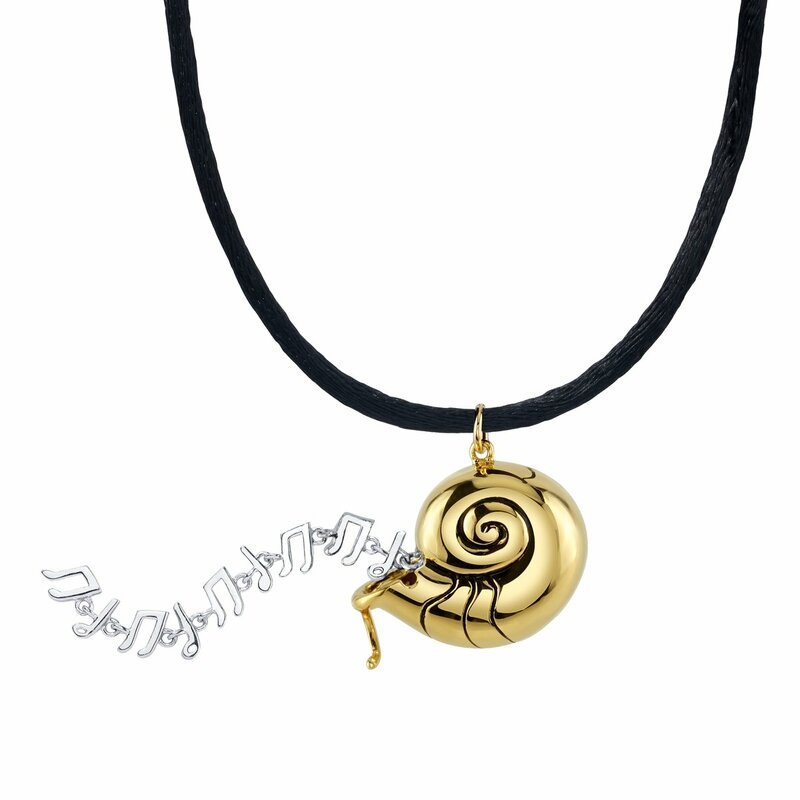 Don't be a poor unfortunate soul and miss out on Ursula's Shell Necklace! 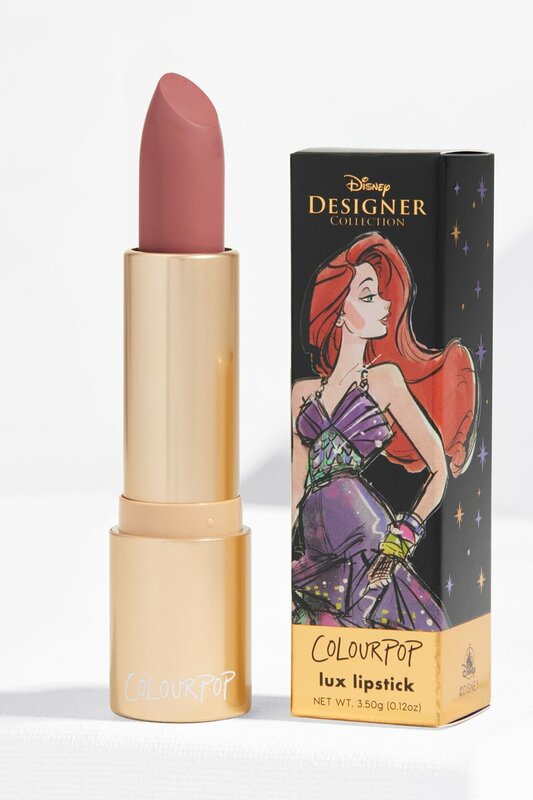 We love Rock Love's Disney collections so much we were the first to put their fab styles on the radar. You can see our full review of their Disney Villains line --> HERE<---. I've been lusting after this Danielle Nicole bag forever. It's on sale now at ShopDisney. 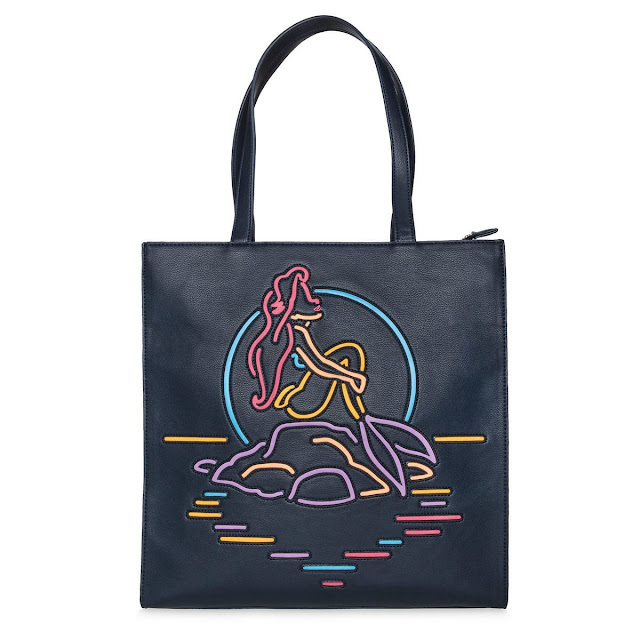 I think it would make a perfect bag to tote your summer sea shell treasures around the upper world. 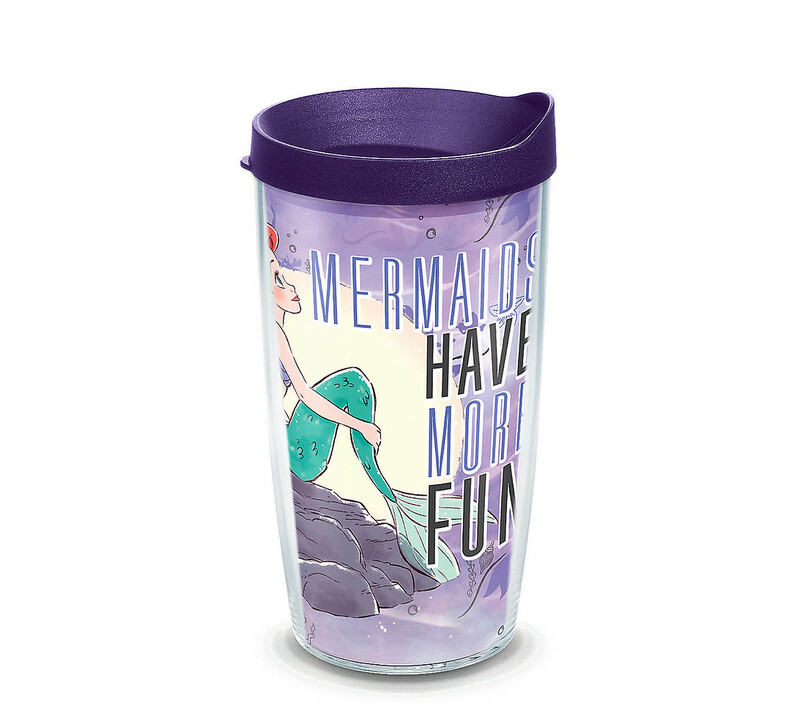 Mermaids have a latte fun and I can't decide which one of these Tervis Tumblers is cuter. 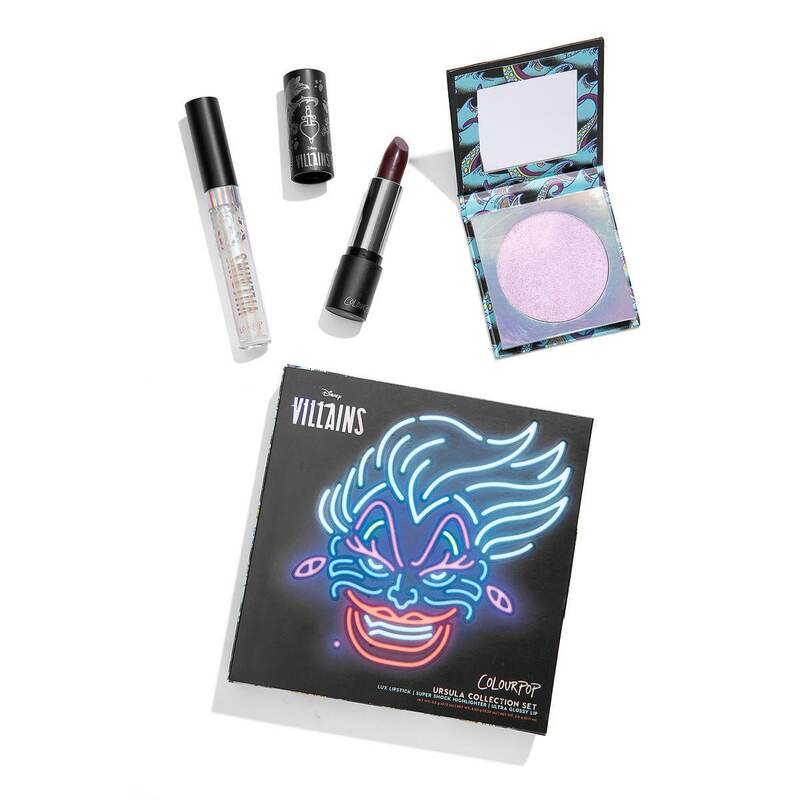 Colour Pop cosmetics has a limited edition Disney Designer collection as well as a villain collection that you won't have to give up your voice to enjoy! 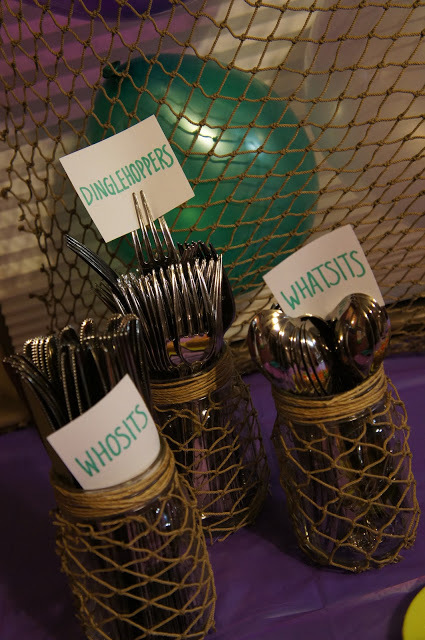 --> HERE<-- The seas your limit with this fun party. 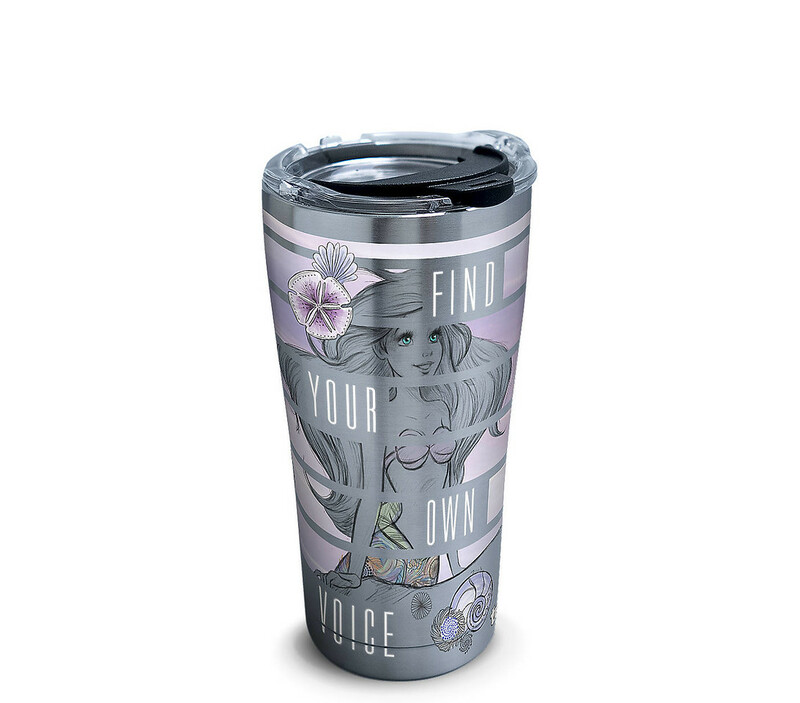 It can be modified to celebrate any occasion and of course... you can turn up the nods to Ariel or represent in a less obvious manner. This post contains affiliate links to Amazon. I am a participant in the Amazon Services LLC associates program, an affiliate advertising program designed to provide a means to earn a small percentage of income by linking to Amazon products. This is done at no cost to you and helps me continue to run my site.